Tabea Debus, whose playing has been described as an “absolute delight, with a beautiful sense of musical line and phrasing, wearing her obvious virtuosity light”, is currently Meaker Fellow at the Royal Academy of Music. Her former teachers include Sabrina Frey, Dorothée Oberlinger, Gudula Rosa, Michael Form, Maurice Steger, Michael Schneider and Pamela Thorby, with whom she completed her Master of Music in 2016. 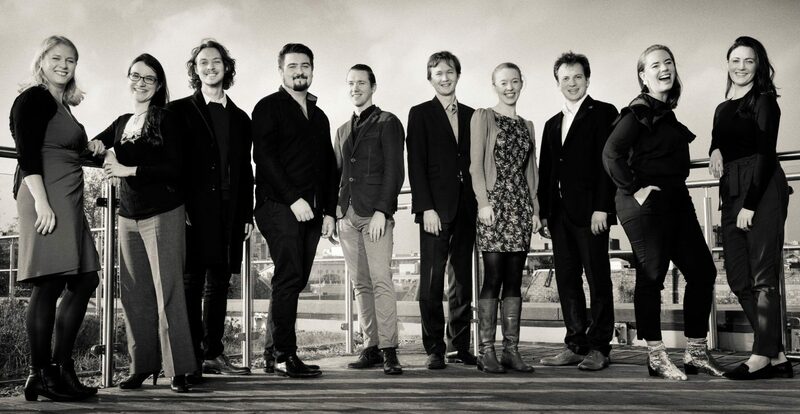 A 2016 City Music Foundation Artist, Tabea was selected as St John’s Smith Square Young Artist in 2015/16 and won first prizes at the 2nd International hülsta woodwinds competition (2011), the 8th International Johann Heinrich Schmelzer – Competition (2014) and received the runner-up prize in The Arts Club- Sir Karl Jenkins Music Award (2016). Performances have taken her to renowned concert halls such as the Konzerthaus Vienna, the Tonhalle Zurich and the Wigmore Hall. For the 2015/16 season she was selected as St John’s Smith Square Young Artist. Tabea has also played in various festivals including the Edinburgh International Festival, London Festival of Baroque Music, and York Early Music Festival as well as in Japan, Malaysia, Singapore and the United States. She has performed with renowned musicians and ensembles including Rachel Podger, Laurence Cummings and Dunedin Consort and has recently appeared on BBC Radio 3 In Tune and the BBC Early Music Show. Her first CD “upon a ground” appeared in 2012 and her second recording “Cantata per Flauto” was released in April 2016. 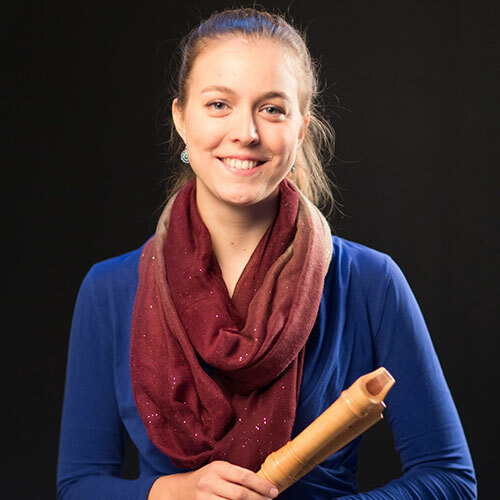 Tabea Debus is one of the most promising and versatile recorder players of the younger generation. It captivates with its intense and concentrated stage presence as well as its captivating musicality, which is always paired with technical perfection. Whether new or old music, Tabea conveys their contents always stylish and compelling.